My heart is overjoyed today, as I am announcing that Storyformed (Sarah's exciting new website) is now officially live and ready to visit! The heart of Storyformed is this: to get great books into the hands and hearts of children everywhere. Sarah's goal is to help parents and educators discover the best children’s books to be found. She is here to celebrate, and defend, the soul-forming power of imagination, story, and beauty to form children to love what is right, hunger for what is good, and grasp what is true. To read a great story might just be to start living one too. To that end, Storyformed.com is both a literary online resource, and the home of a new publishing imprint, Storyformed Books. "I have written this book, Caught Up in a Story, because I believe that every child should grow up to ask that question and I think that great stories lead them to it. Stories challenge us to see our lives as the narrative in which we have the chance to live all the beauty and bravery we can imagine. What hero will I become? What great thing have I been created to accomplish? I believe those questions of heroism are the driving force behind a life of virtue, creativity, and purpose. The great historical leaders, artists, teachers, inventors, and even martyrs, lived in fidelity to a cause larger than themselves. Search deeply enough into the history of any real life hero and I am convinced that you will find a story, imagined or actual, on which that hero’s life is largely based, a narrative that opened their eyes to the part they were called to play in the story of the world. Great stories teach us that we are called to live a great life story. Stories are a powerfully formative force. 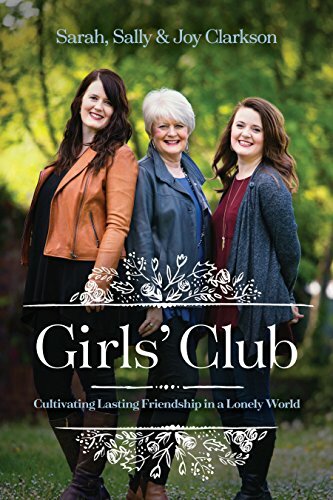 They furnish children with rich vocabulary, broad imagination, and the spirit of possibility necessary to purposeful living or heroic action. The great tales of literature both inspire heroism and demonstrate what actions must be taken if the world is to be conquered or creation accomplished. Great books are richly stocked with the characters, scenes, countries, and crafts that form an expectation of what is possible in a child’s imagination. Stories are rich in the kind of description that teaches a child to see, and to wonder at the artistry of the world. They shimmer with song and firelight, castles and dragons, inventions and quests, kings and queens all stocking the heart of a child with dreams. 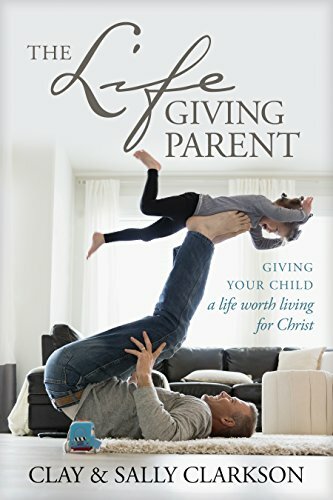 But I have also written this book because I know that a storyformed life is a gift, one that rests in the hands of inspired parents. A childhood filled with great books is something that only a parent can provide. Parents are the storytellers who narrate the opening of their children’s lives, choosing the books, images, and ideas that will outfit their minds. They are also the story-givers who create the rhythms of home life in which great books can be read again and again. 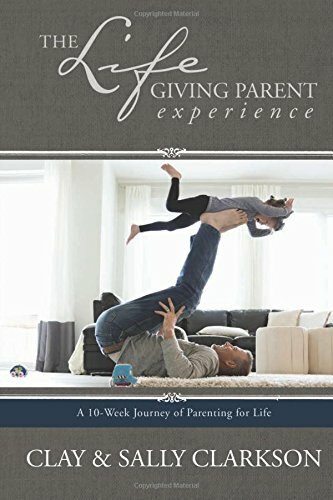 I am convinced that the storyformed childhood my parents gave me was one of the greatest gifts I have ever received, and this book has come from my deep commitment to help other parents give that mighty gift to their own children. But before they can offer that gift, I think many parents today need a fresh understanding of the formative value of stories. Exposure to the great tales of literature or even Scripture as a story itself is rarely listed as of primary importance when childhood training, formation, or education is discussed. Rather, parents today are often presented with a list of facts and skills they must pound into their children’s heads. Childhood formation, according to many models, seems to be about the filling of a mental bucket rather than the forming of a whole, vibrant soul ready to act justly, love beauty, and bring goodness to the world. We tend to think of childhood in terms of data acquisition; what children need to know, and what they must be able to do by the time they reach adulthood. I think this is a deadening view of childhood. While knowledge and skill are, of course, vital, they are only the skeleton structure of a great life. They will remain inanimate until the child who possesses them is kindled to passion and movement by a vision bigger than a list of accomplishments. Storyformed is filled with beautiful resources and information such as: a library, book lists, bookstore, blog, research, and so much more. The official big launch of Storyformed will be in late August, complete with giveaways and other exciting news! You won't want to miss out on any of these updates, so be sure to sign up for the Storyformed mailing list. Sarah's book release for Caught Up in a Story will release simultaneously with the website in late August, so be sure to stay tuned and check back in!